We have some guidelines around holiday plants you may find in your home this time of year. Oils from your fir tree can irritate your cat or dog’s mouth and stomach. You may notice excessive drooling or possible vomiting. These tree needles are also difficult to digest, and may cause GI obstruction and puncture. Mistletoe and holly, are considered to be moderately to severely toxic, and should be avoided in your home if you have a pet. Lilies can be very toxic, especially for cats. Pets may experience GI signs, cardiac arrhythmias, and kidney failure. Poinsettias can cause irritation to the mouth and stomach, however large amounts must be ingested to be fatal. 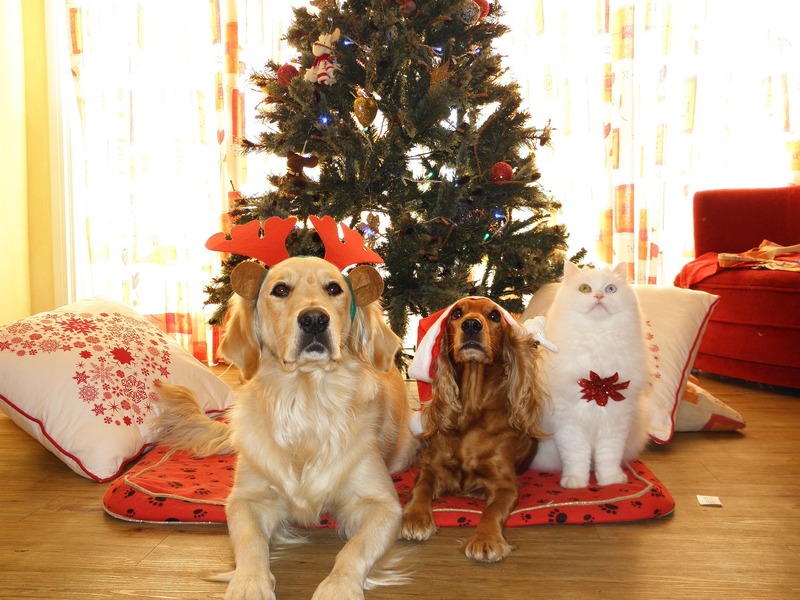 Call your vet or nearest emergency room if you suspect your pet has ingested a holiday plant.